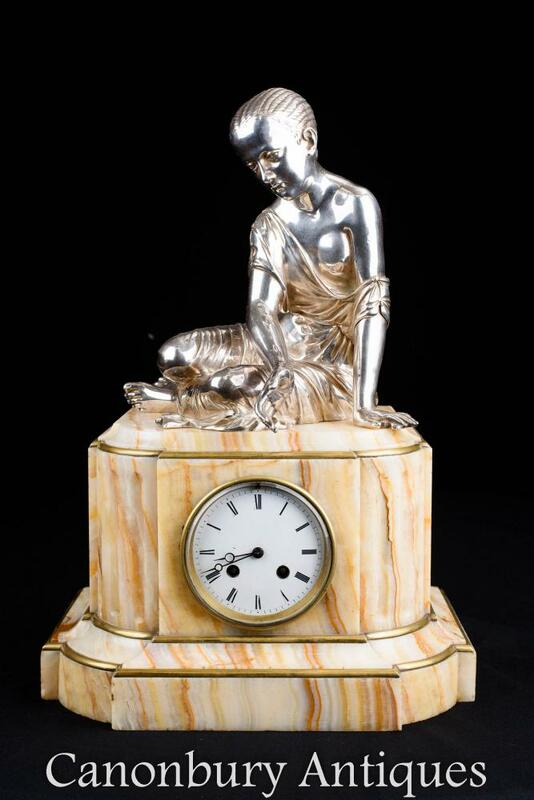 This entry was posted in Horloges en porcelaine, Mantle Horloge and tagged Horloges en porcelaine, mantle horloge on June 8, 2018 by AntiquitesCanonbury. 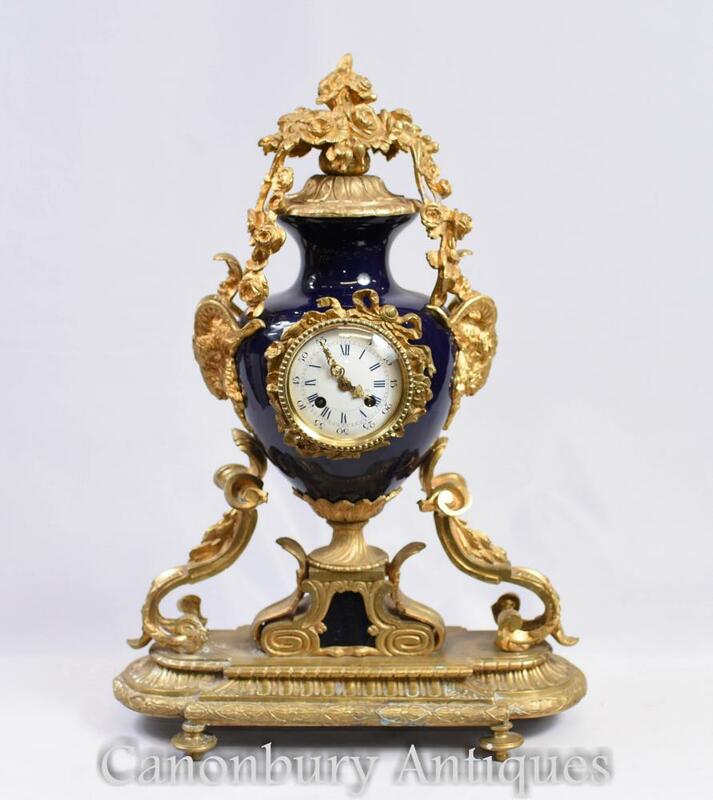 This entry was posted in Horloge Ormolu, Mantle Horloge and tagged Horloge Ormolu, mantle horloge on June 8, 2018 by AntiquitesCanonbury. 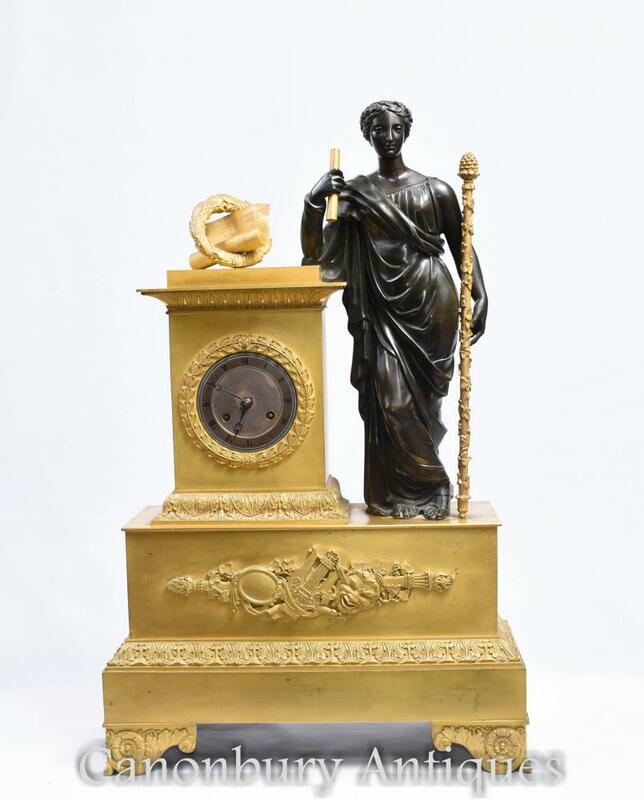 This entry was posted in figurine féminine en bronze, Mantle Horloge and tagged figurine féminine en bronze, mantle horloge on May 21, 2018 by AntiquitesCanonbury. 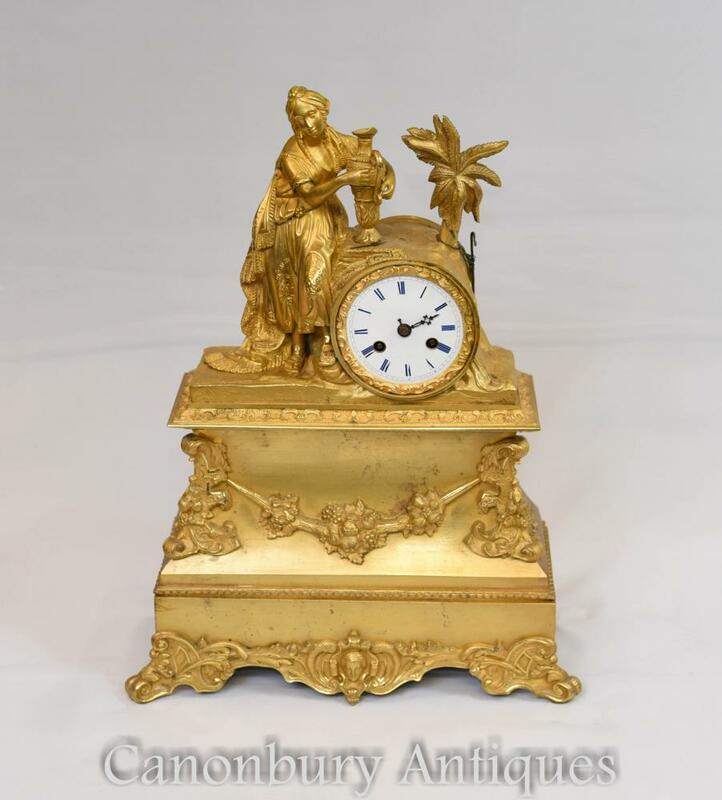 This entry was posted in Candélabres en bronze doré, Mantle Horloge and tagged candélabres en bronze doré, mantle horloge on April 28, 2018 by AntiquitesCanonbury. 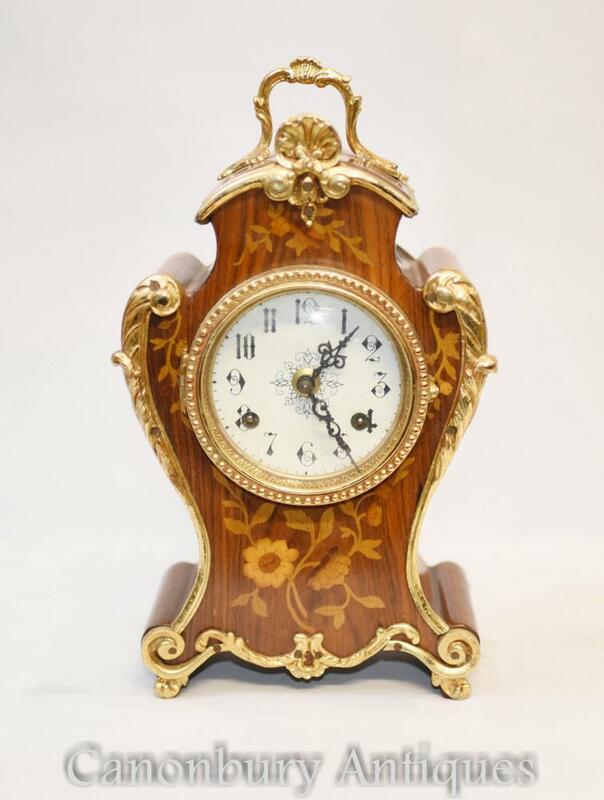 This entry was posted in Horloge rococo, Mantle Horloge and tagged horloge rococo, mantle horloge on April 28, 2018 by AntiquitesCanonbury. 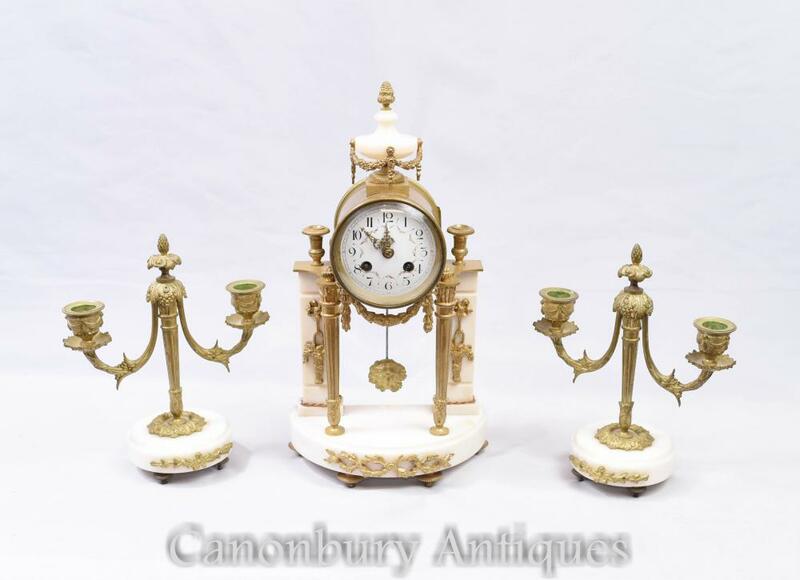 This entry was posted in Horloge antique, Mantle Horloge and tagged horloge antique, mantle horloge on March 30, 2018 by AntiquitesCanonbury. 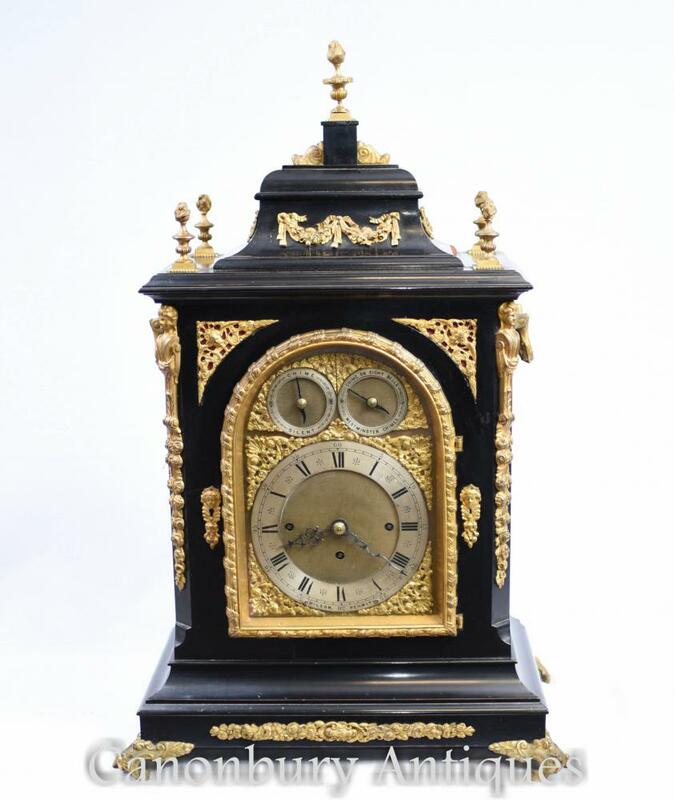 This entry was posted in Horloge victorienne, Mantle Horloge and tagged Horloge victorienne, mantle horloge on March 30, 2018 by AntiquitesCanonbury. 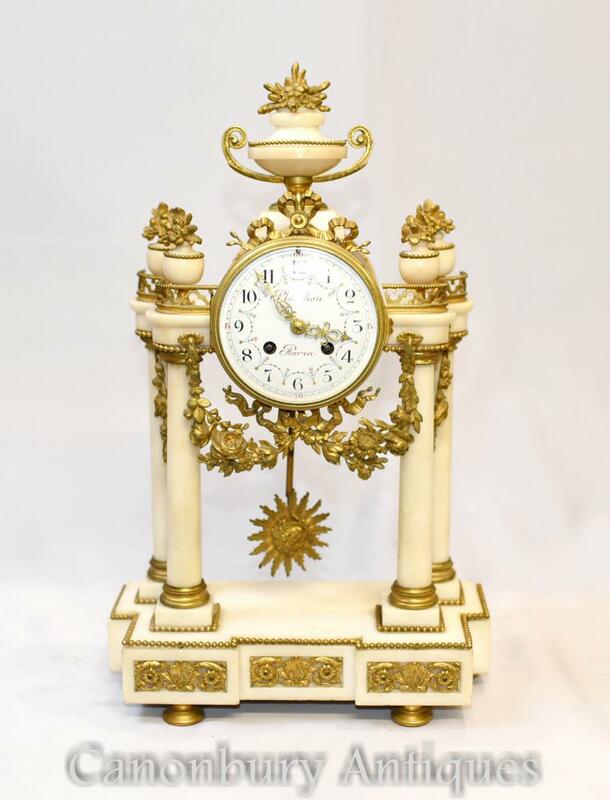 This entry was posted in Horloge Ormolu, Mantle Horloge and tagged Horloge Ormolu, mantle horloge on February 26, 2018 by AntiquitesCanonbury.